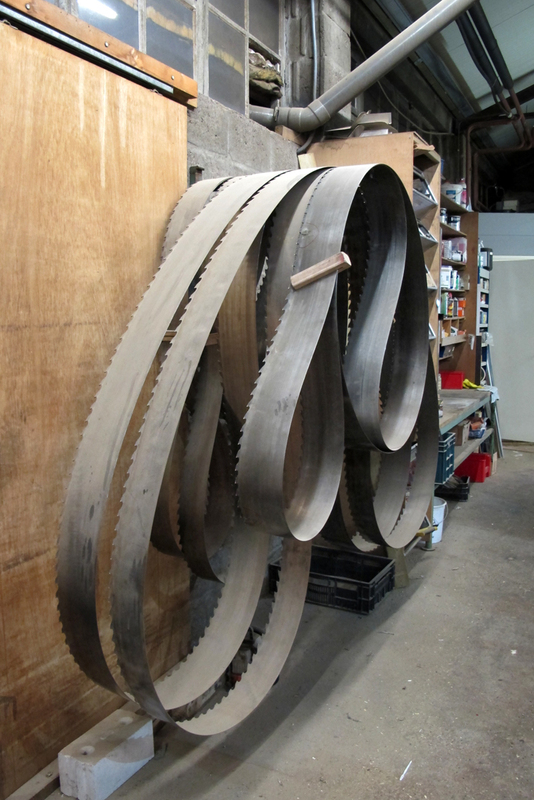 To make sure the annual rings will be visible in the objects we are planning to make, we need to cut the wood in a special manner: with quarter sawing. 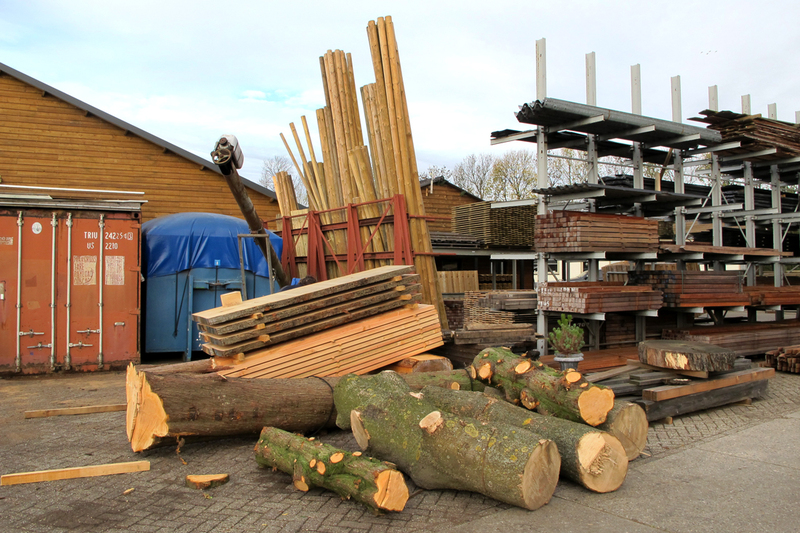 It is quite different from the way wood is usually processed, and not many sawmills in Holland own the tools that are needed for this pretty elaborate technique. 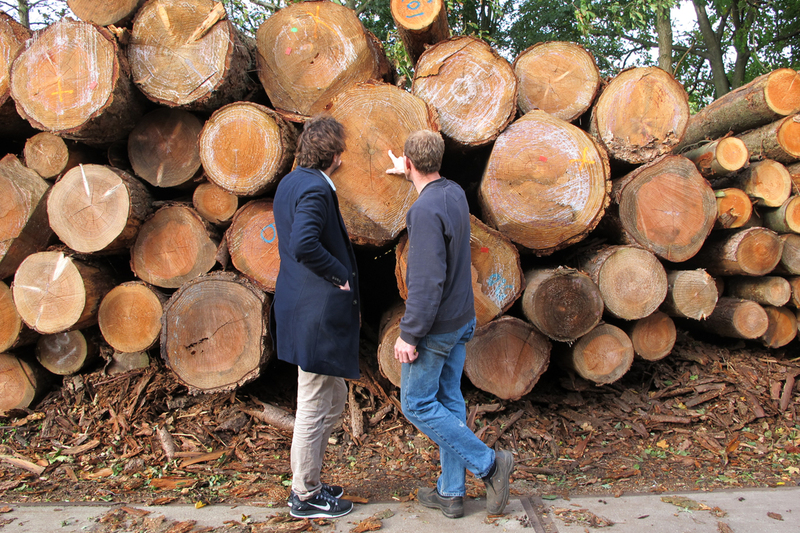 A couple of phone calls led us to sawmill Van Rooijen in Echteld, where we got a warm welcome and a small tour around the property by owner Harrie van Rooijen. 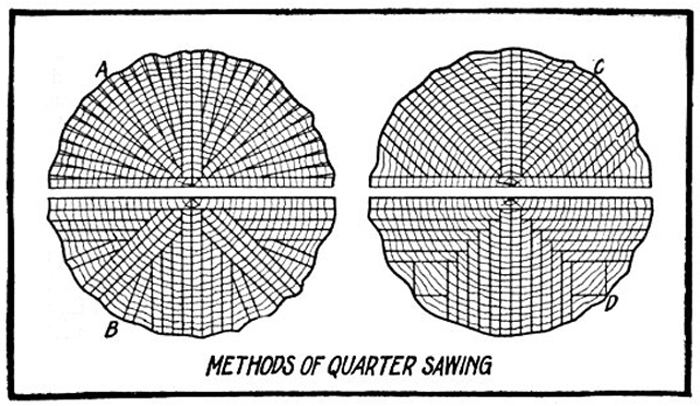 It seemed as if we came to the right place: he had both the knowledge and the tools for quarter sawing. 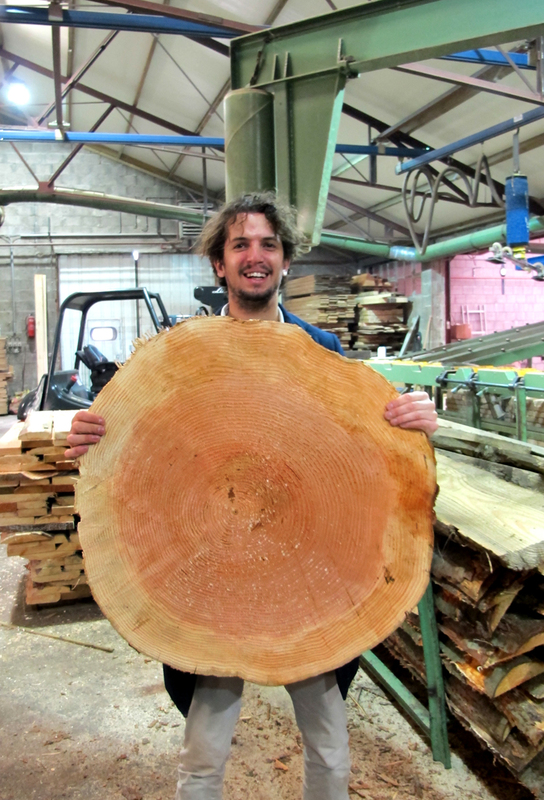 Most of the wood that he works with comes from within the country - the Veluwe, to be precise. 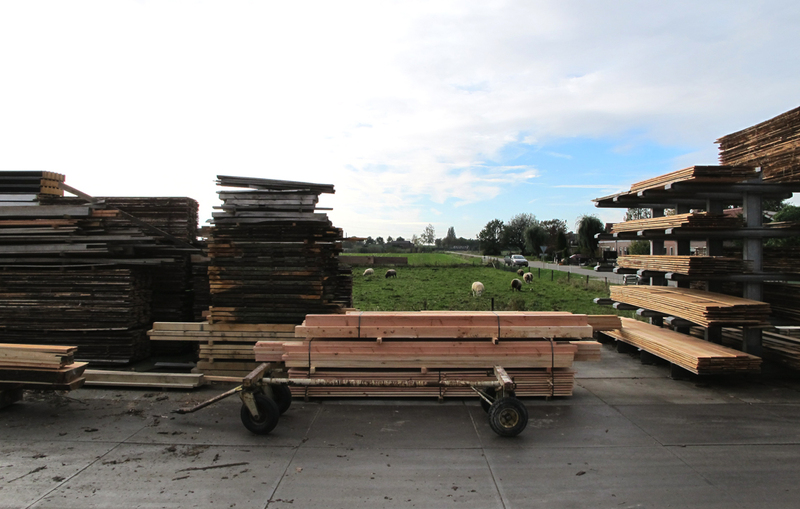 So does the beautiful piece of Douglas fir that caught our eye, which means our project will take place on Dutch ground with Dutch materials, from start to end. 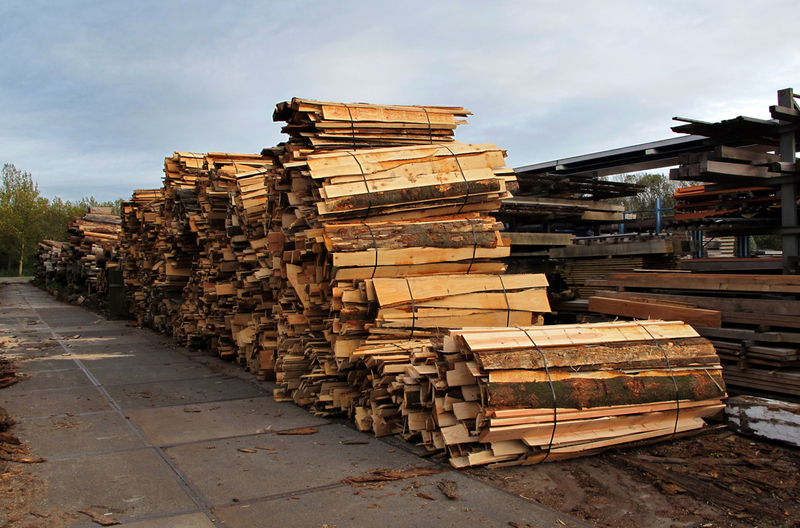 We will continue to look for a wood drying company where we can give our wood some much needed rest after it is cut in Echteld, to get it fully ready for the next steps in our process.